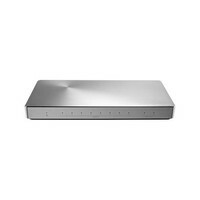 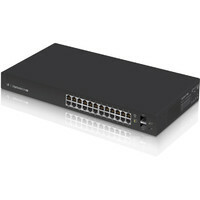 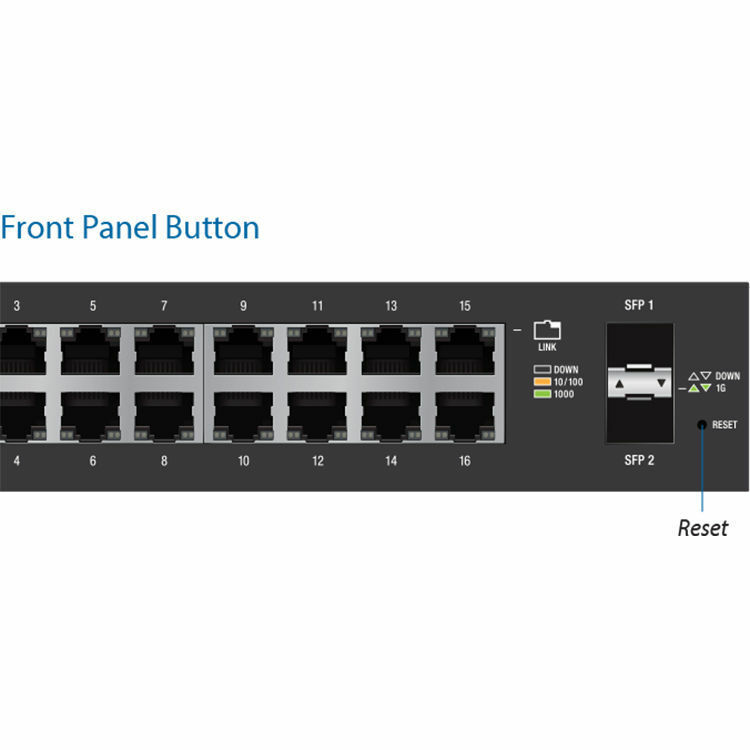 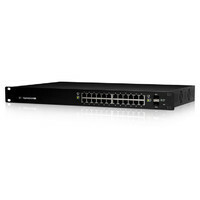 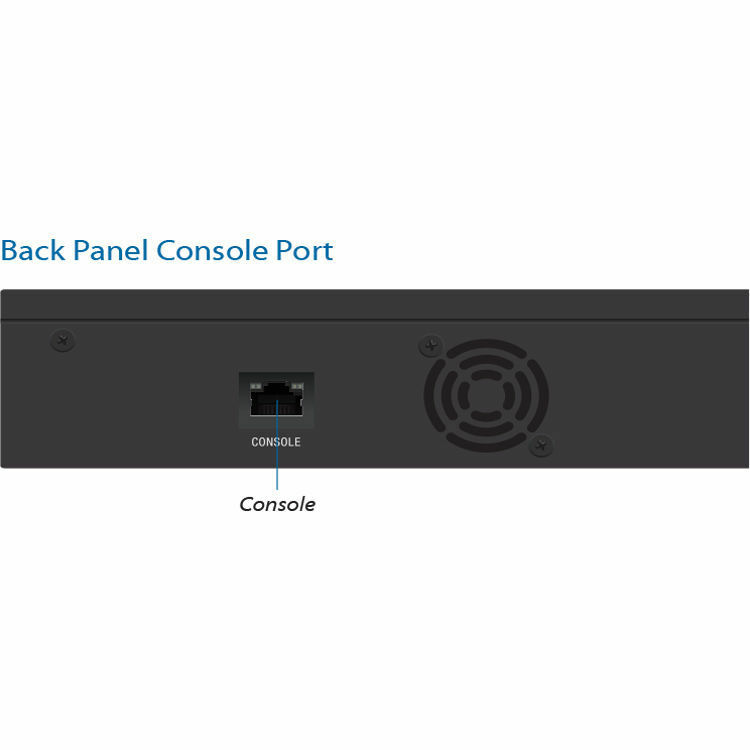 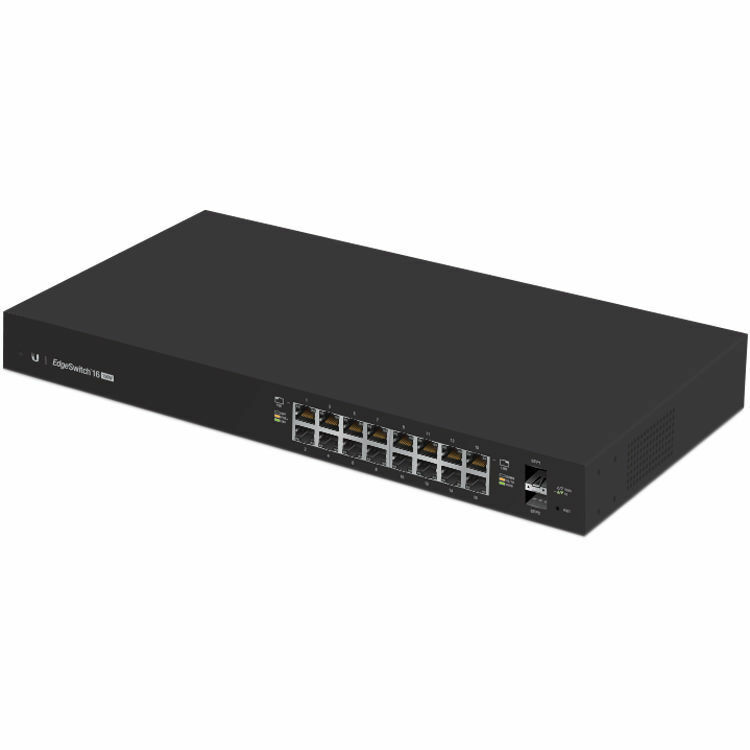 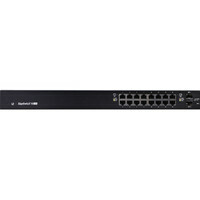 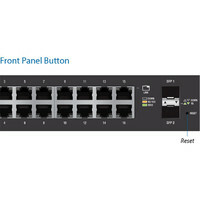 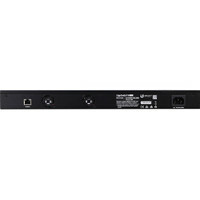 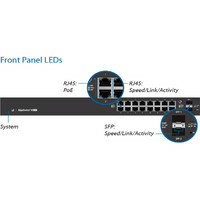 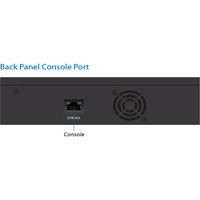 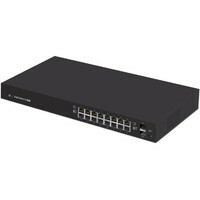 With a comprehensive user interface and support for fiber connectivity the EdgeSwitch 16-Port 150-Watt Managed PoE+ Gigabit Switch with SFP from Ubiquiti Networks is a full featured networking solution. 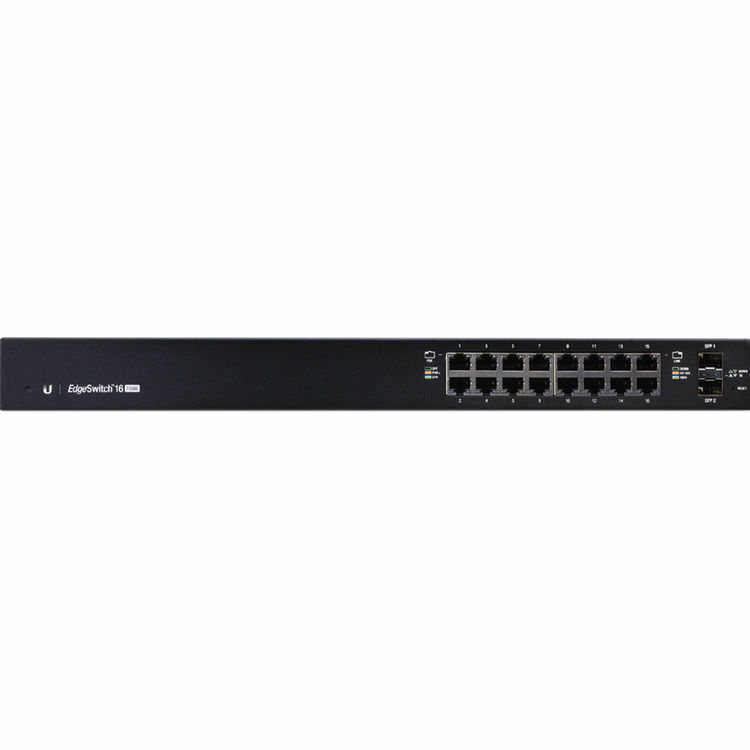 Along with the two 1 Gbps SFP Ethernet ports, you can take advantage of 16 Gigabit Ethernet ports supporting a max power over Ethernet wattage of 34.2 watts per port. 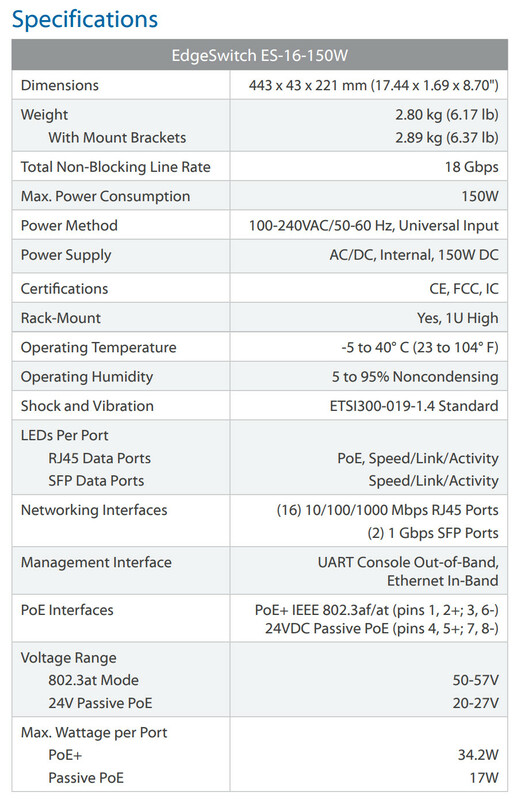 The voltage ranges from 50 to 57 volts with a maximum passive power over Ethernet wattage per port of 17 watts. 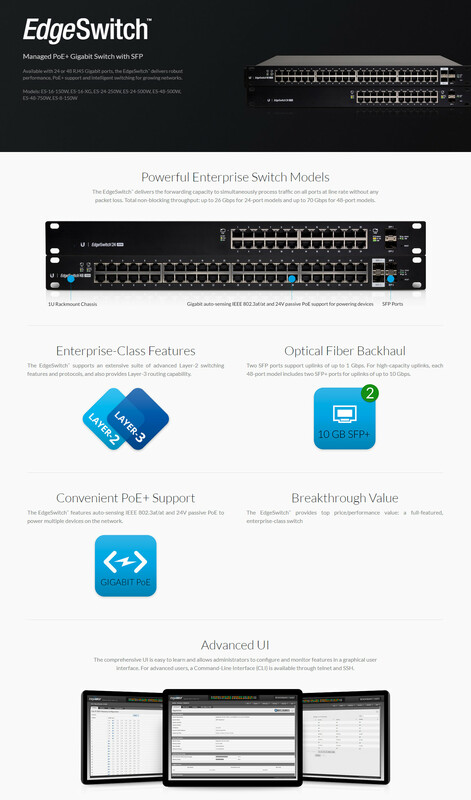 Other networking features include VLAN, private VLAN, voice VLAN, link aggregation, DHCP snooping, IGMP snooping, and much more. 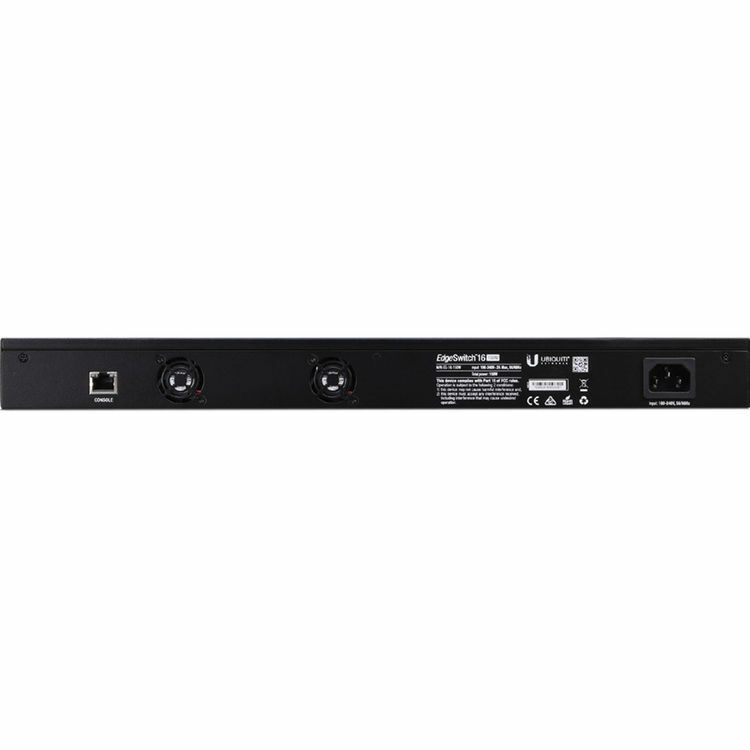 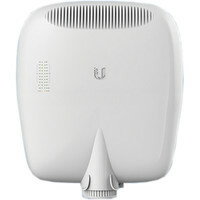 The unit comes with rack mount brackets.